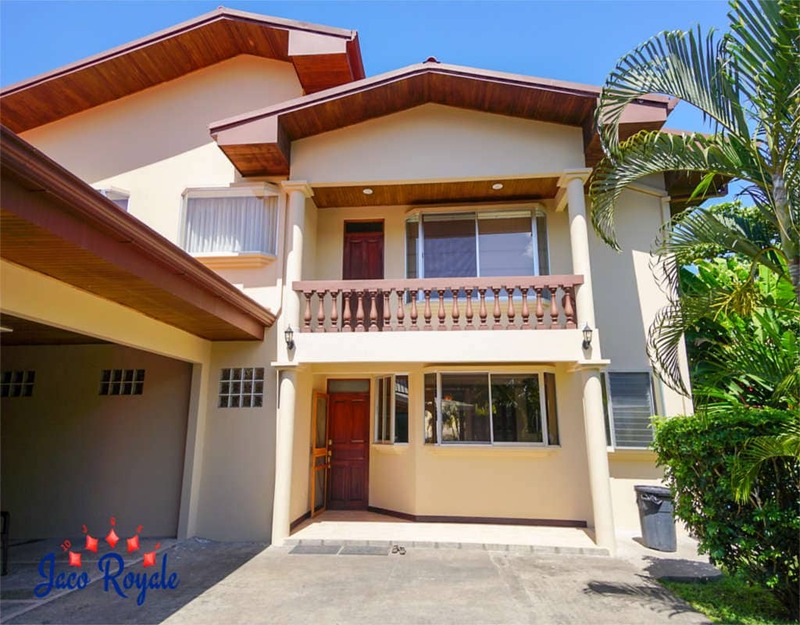 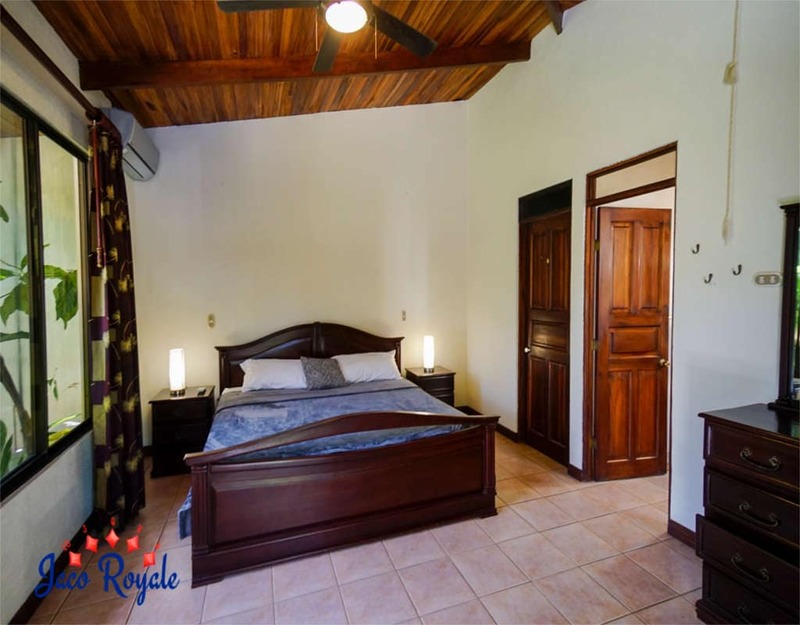 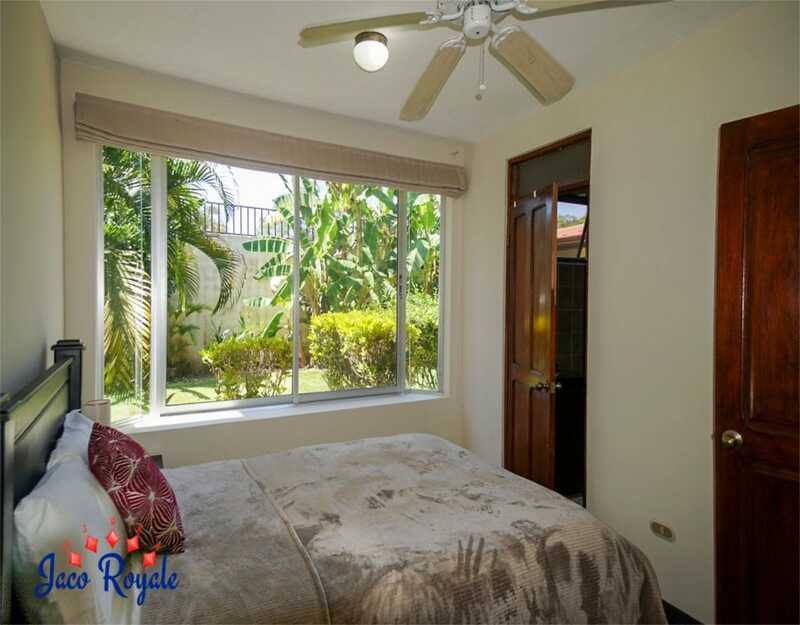 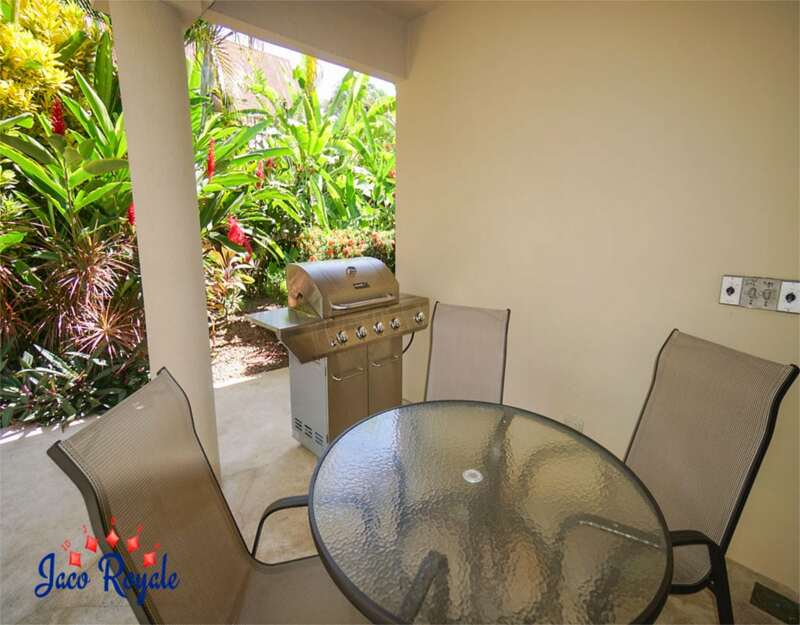 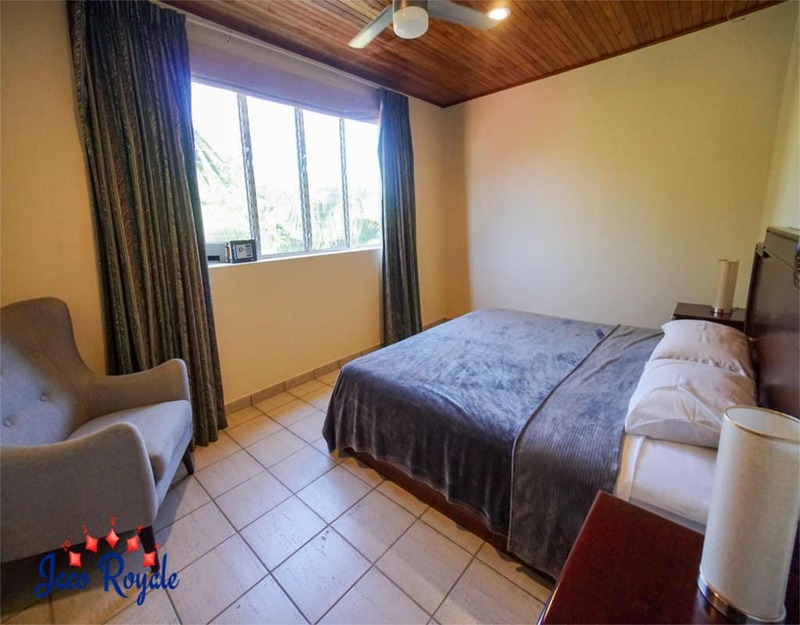 Royale Cream is the place to be if your idea of a Jaco holiday rental is a spacious private house close to its nightlife. 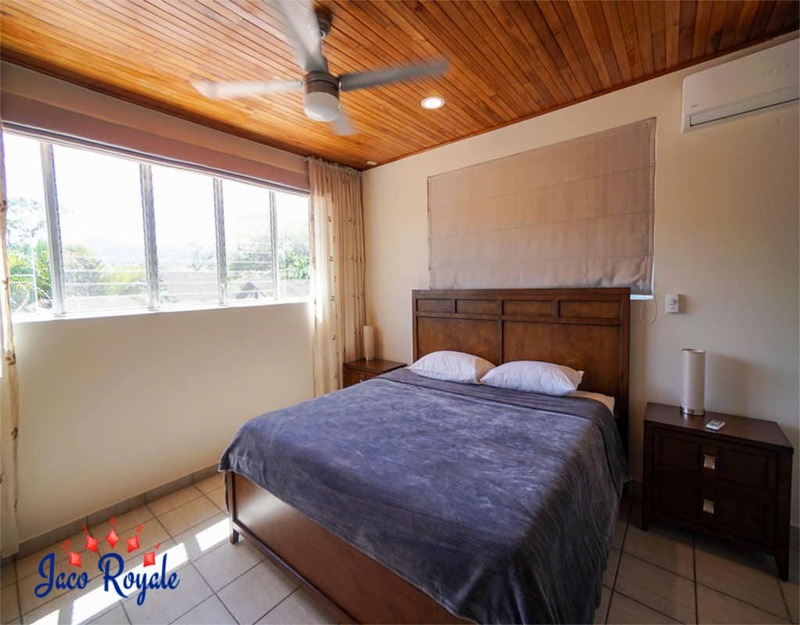 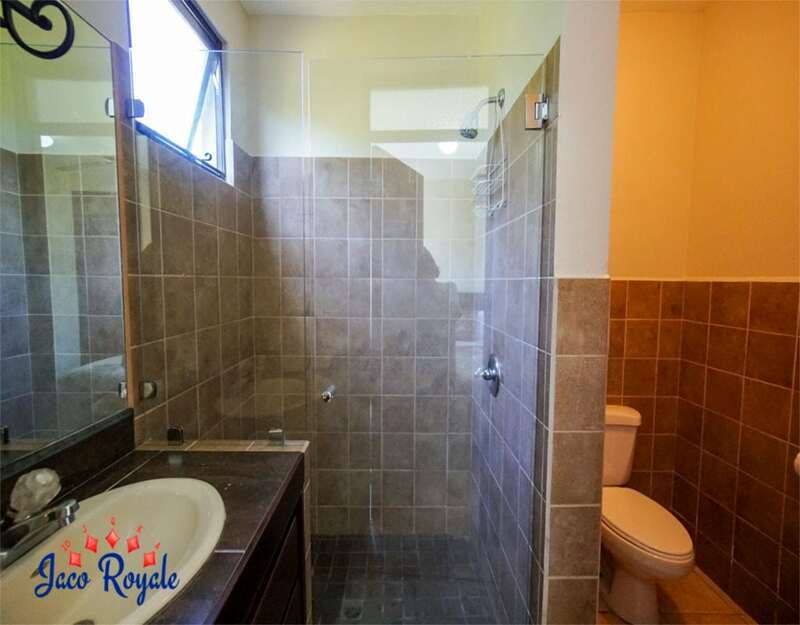 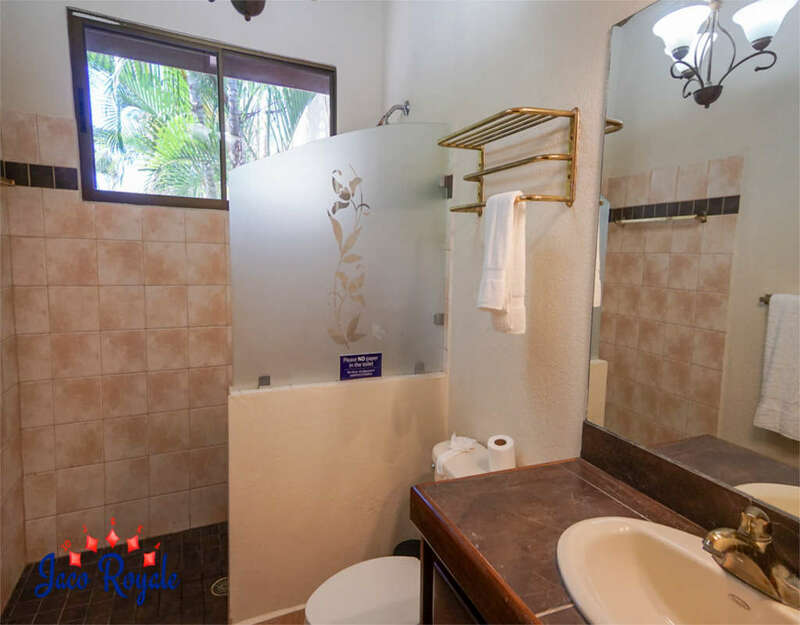 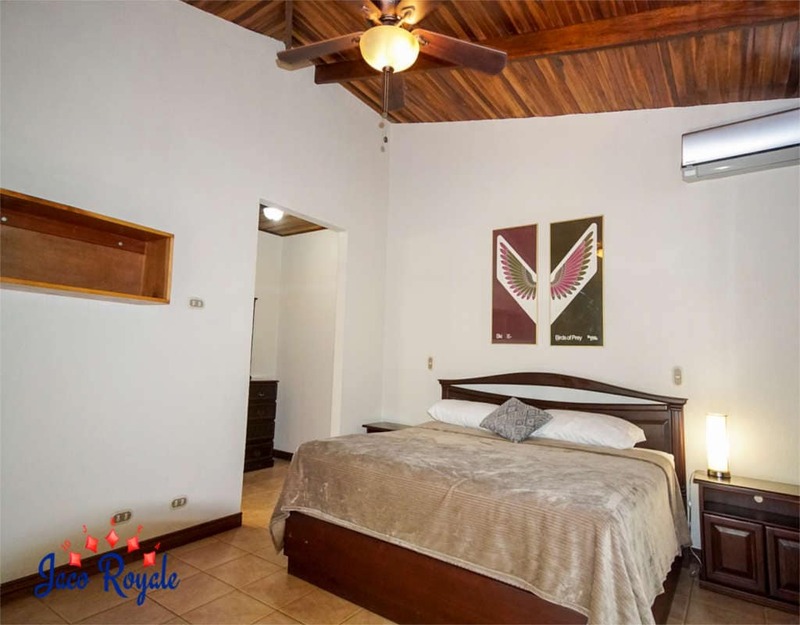 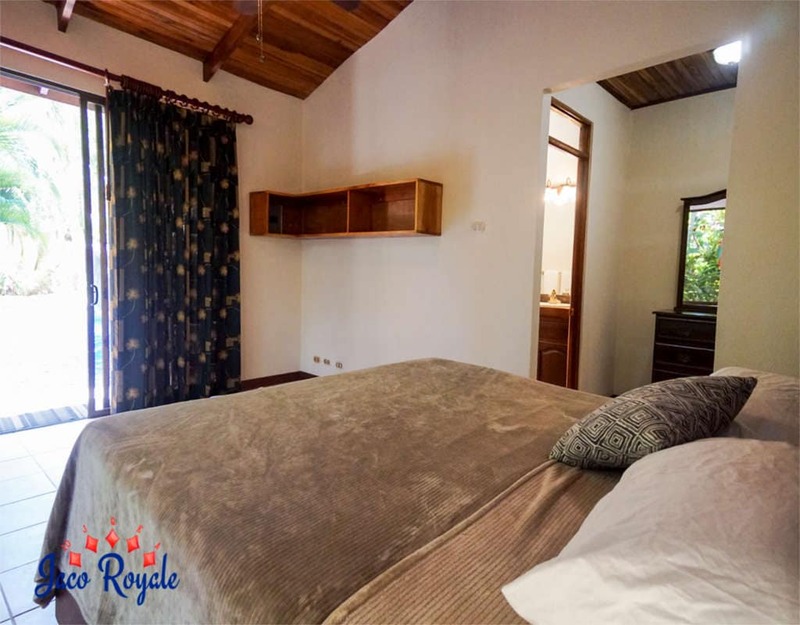 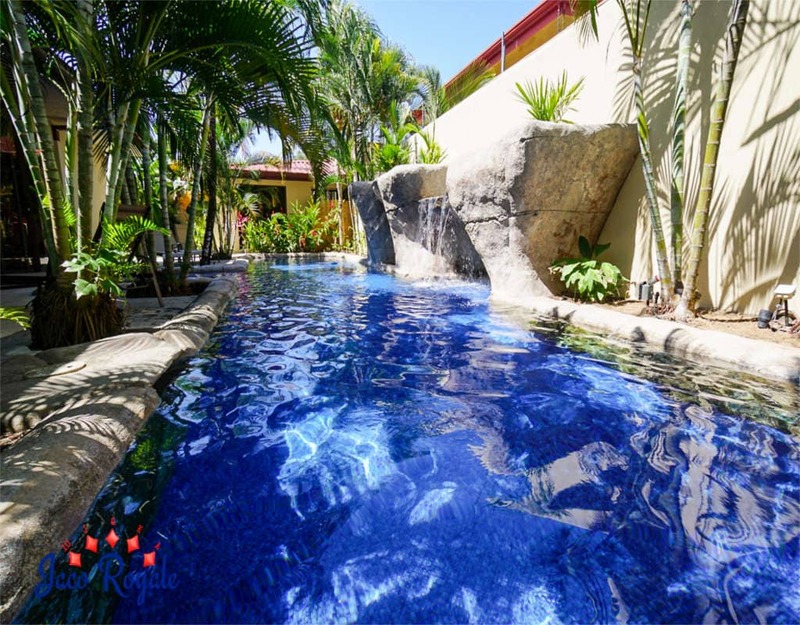 Situated in the heart of the town and 75 minutes away from San Jose airport, Royale Cream allows you to make the most of your time in Costa Rica. 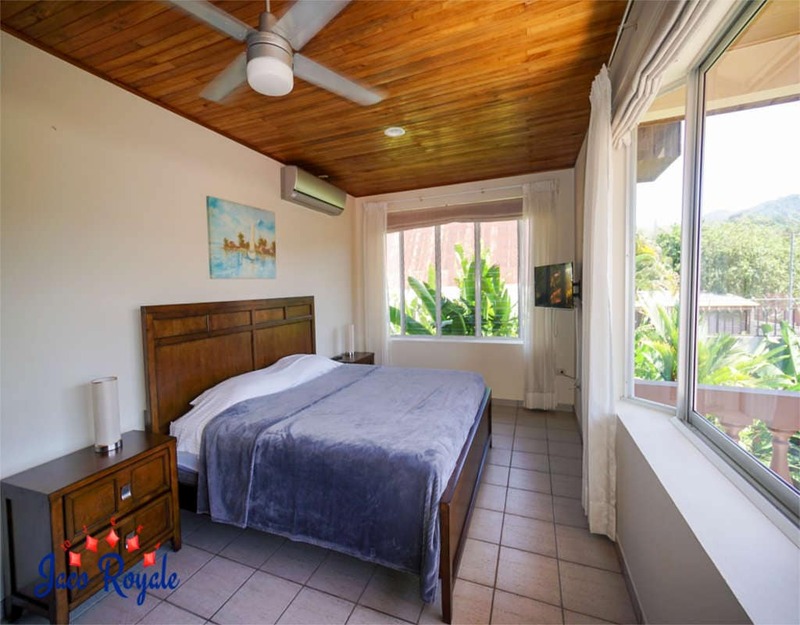 With 7 spacious bedrooms and 4.5 bathrooms, the centrally airconditioned villa serves the needs of large groups and families. 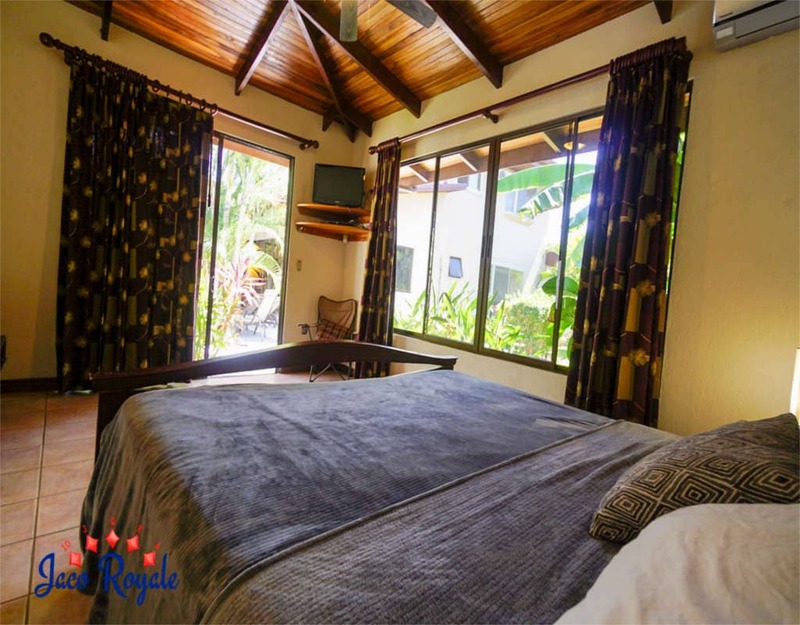 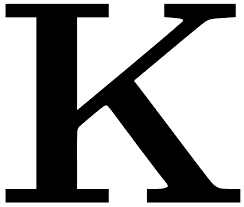 There are 11 beds in all, including 5 king-size beds, 4 twins, and 1 bunk bed. 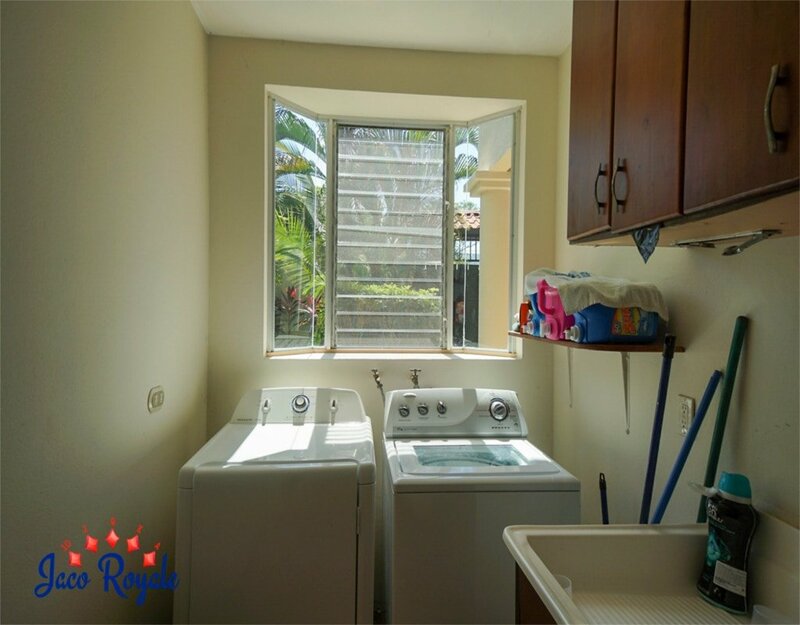 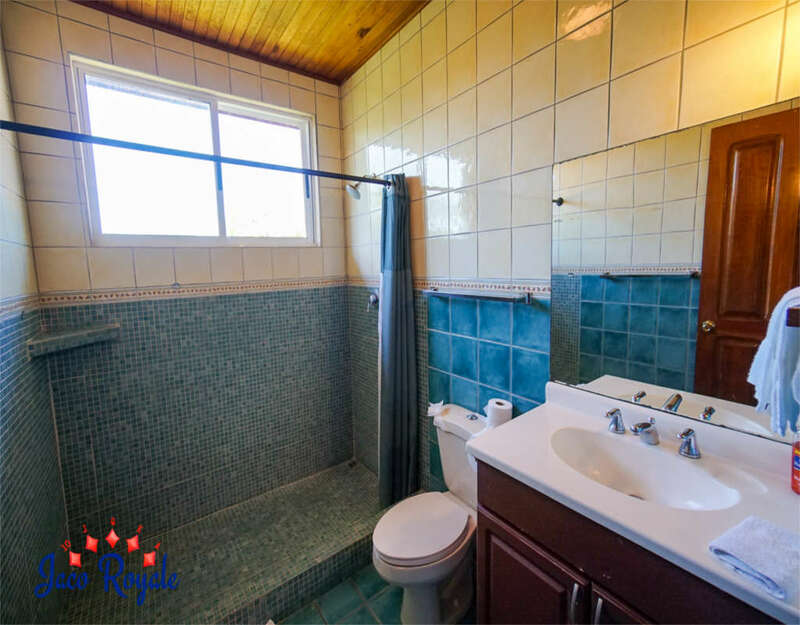 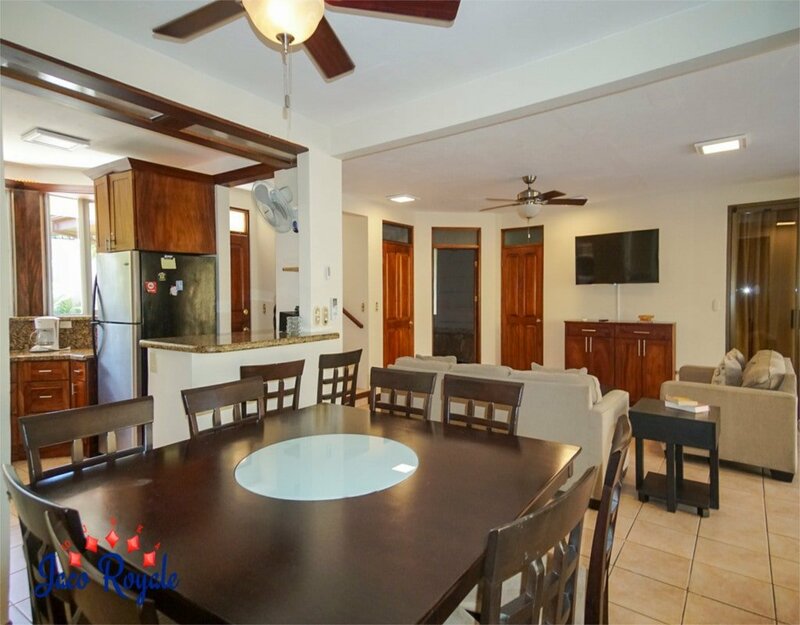 The property has an open floor plan combining the living room, dining area, and the kitchen. 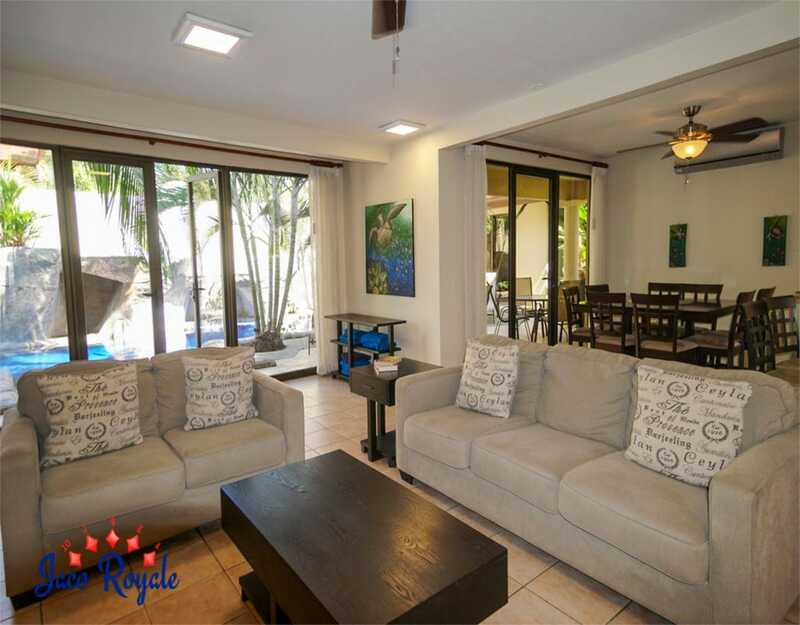 The bar and dining area provide seating for more than 10 people. 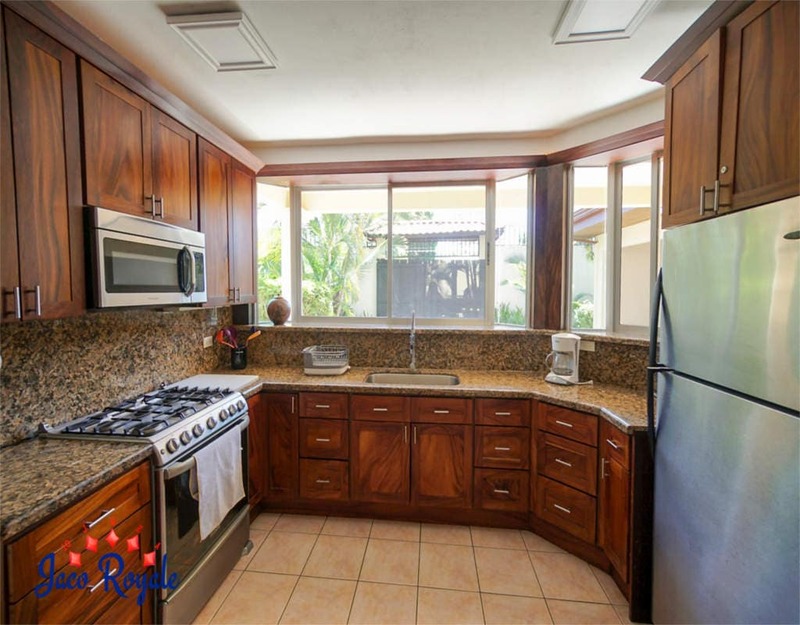 The kitchen, equipped with stainless steel appliances, is ideal for a private chef to prep your meals. 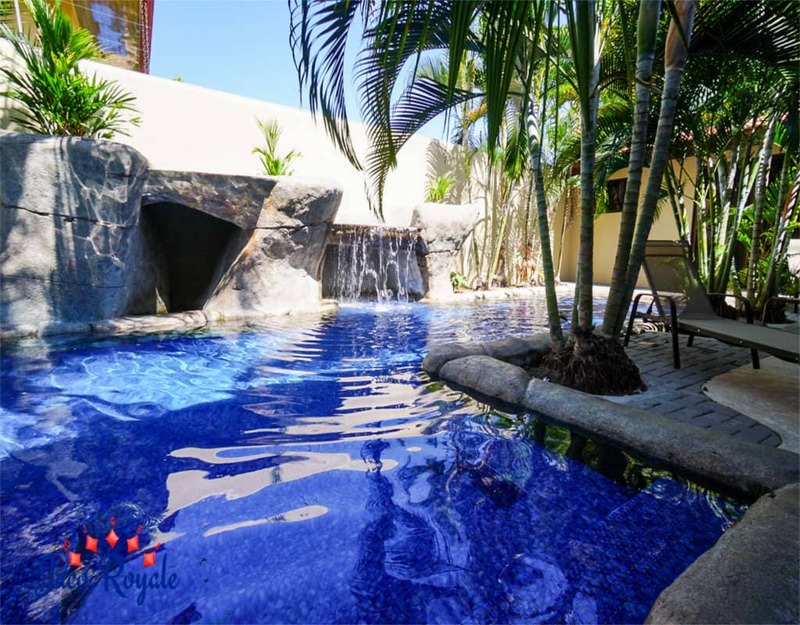 The villa offers great outdoor ambience as well with an oversized pool and ample sitting area.